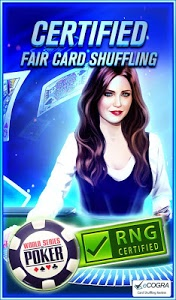 ●*NEW* SUPER SPIN! 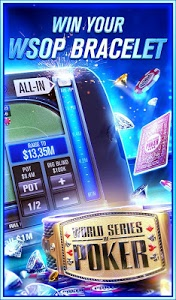 Spin the BOOSTED Mega Bonus Wheel and win HUGE MULTIPLIERS! 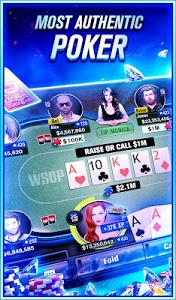 ●*PLUS* Spin the Whole New MEGA BONUS! 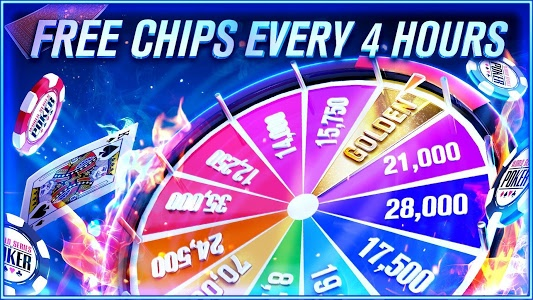 Win 2X EXTRA FREE CHIPS on the Golden Wedge! 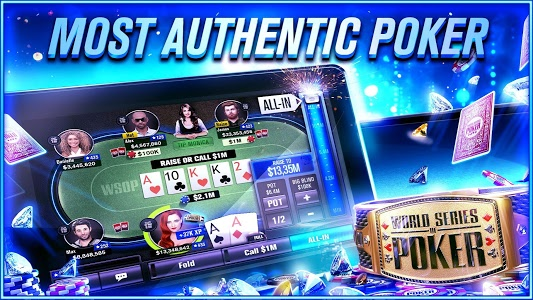 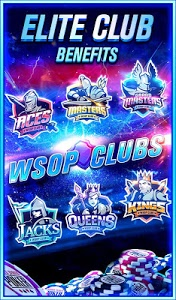 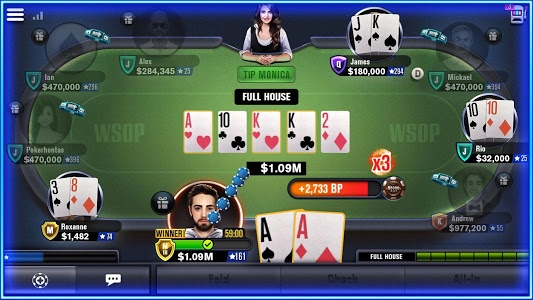 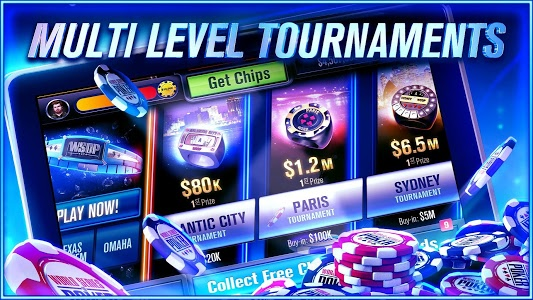 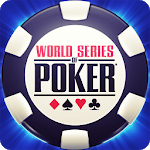 Similar to "World Series of Poker – WSOP Free Texas Holdem"